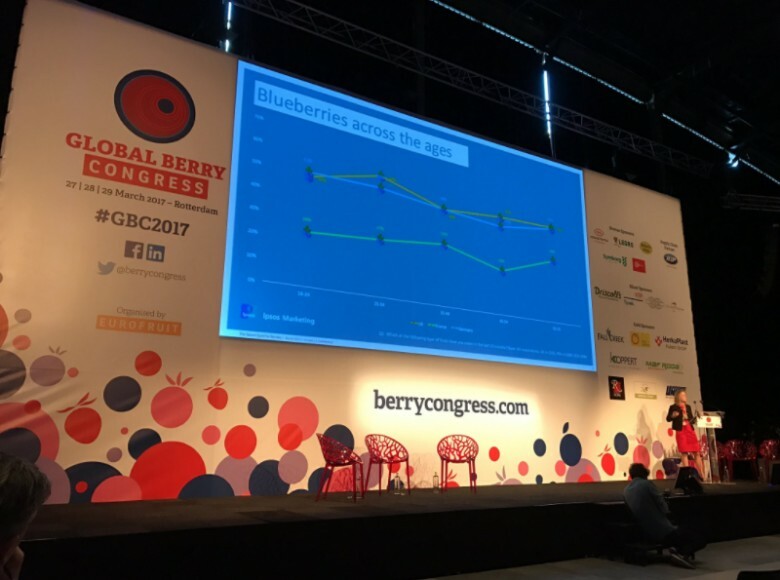 The international fresh berry business has a key role to play in improving public health as it looks to build on its astounding success over the past decade, according to new research unveiled at Global Berry Congress 2017, which took place at the World Trade Center in Rotterdam, the Netherlands, on 27-29 March. More than 400 people from a total of 36 countries attended this year’s annual event, where they were able to learn more about opportunities to boost fresh berry consumption, to develop new sources of supply and to capitalise on growing demand in markets around the world. 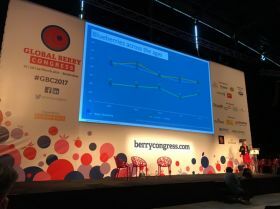 During a packed programme of conference sessions, workshops and talks, delegates were presented with the results of new research carried out especially for this year’s event by Ipsos Mori, research which offered further insight into the behaviour of berry consumers in France, Germany and the UK. They also heard about the latest trends in berry production and sales, grocery retailing, expansion into emerging markets, new product development, marketing, packaging innovation and technological advances. Presenting the findings, Pippa Bailey of Ipsos Mori highlighted opportunities for berry suppliers, marketers and retailers to boost demand by making further improvements in terms of product taste, providing a healthy alternative to sugary snack foods, encouraging better eating habits among younger consumers and challenging consumers’ perceptions around the production and distribution of fresh berries – particularly when it came to imported fruit. “There could also be a stronger role for the very tangible health benefits that different berries provide,” she explained. This was later backed by the results of live audience poll, in which health came out on top of a list of potential areas for more effective spending on berry marketing. Stephan Weist, head of fresh produce category management at German retail giant Rewe added his backing to further investment in tastier varieties. 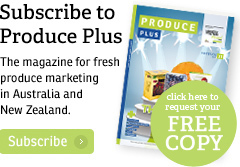 “Consumers buy berries initially out of an impulse, but it is always taste that brings them back,” he explained, adding that better information from producers – for example relating to forecast volumes and eating quality – would be required in order to match supply with consumer demand more effectively. When it came to developing new markets around the world, meanwhile, the message was loud and clear. Peter McPherson, president of the International Blueberry Organization and general manager of Australian firm Costa Berry Exchange, told the event that risks would have to be taken in order to establish new sources of supply. Building up production of different and suitable berry types in new parts of the world – for example in Morocco for the European market, within China to complement a growing import trade, or even in large untapped markets like India – was an essential strategic approach for those looking to capitalise on the berry category’s undoubted potential, McPherson said. 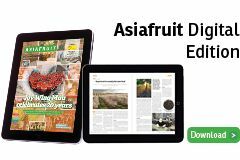 A full report on Global Berry Congress 2017 will be published in the May issue of Eurofruit.